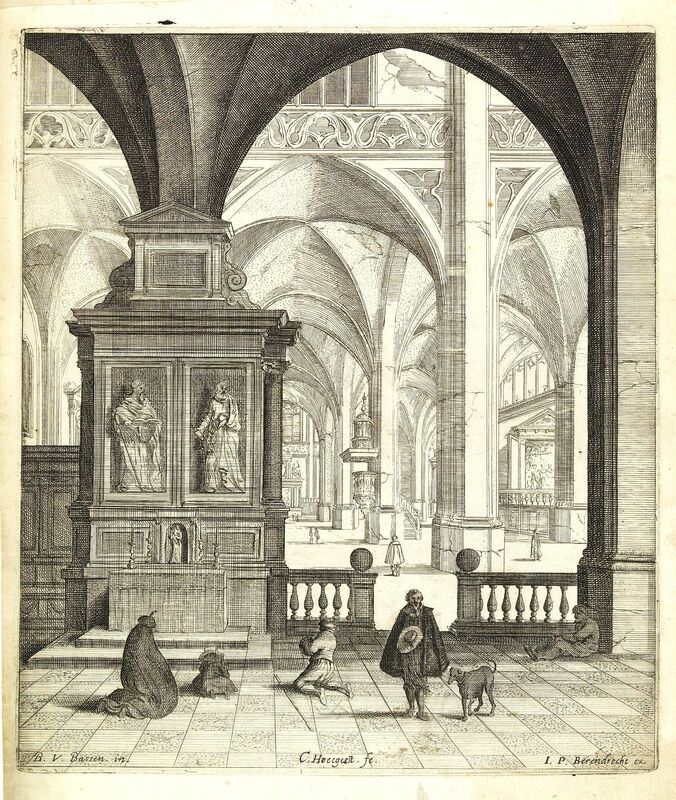 [Interior of a church) - HOECGEEST, C.
Title : [Interior of a church). Map maker : HOECGEEST, C.. Date : Netherlands, ca. 1650. Size : 10.1 x 8.5 inches. / 25.6 x 21.6 cm. Condition : Some marginal age-toning and light staining. Dark impression.